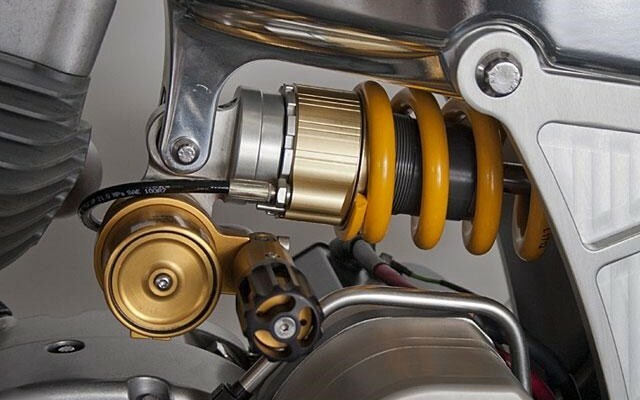 Motor Racing is one of the most exciting sports in the world. 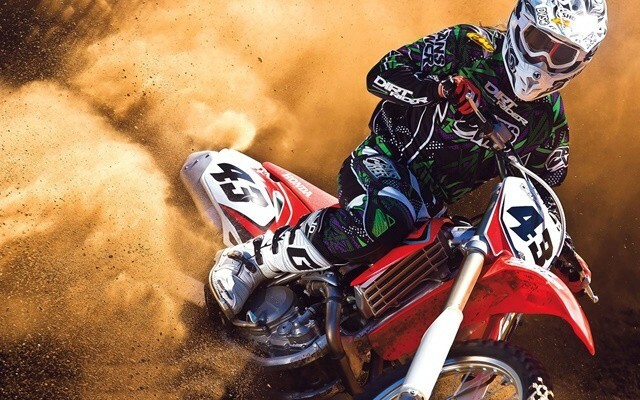 Some people have a perception that this sport has endless laps which are boring but only those would be able to understand the feeling of excitement in this sport who knows what are good racing circuits. 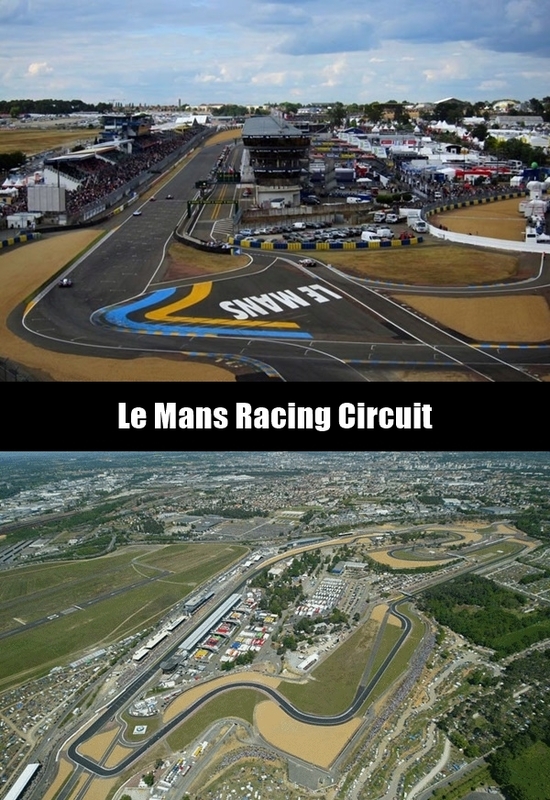 So what makes a good racing circuit? 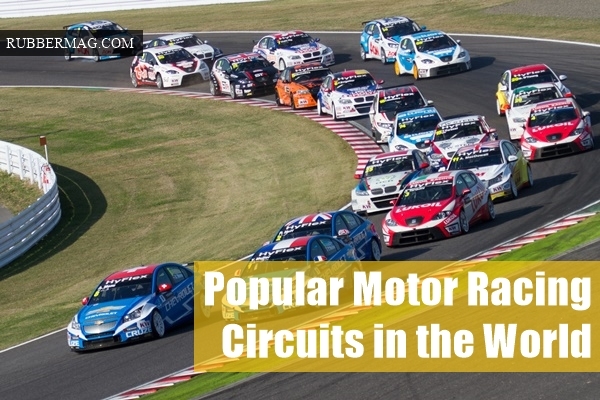 Which are the most popular motor racing circuits in the world? 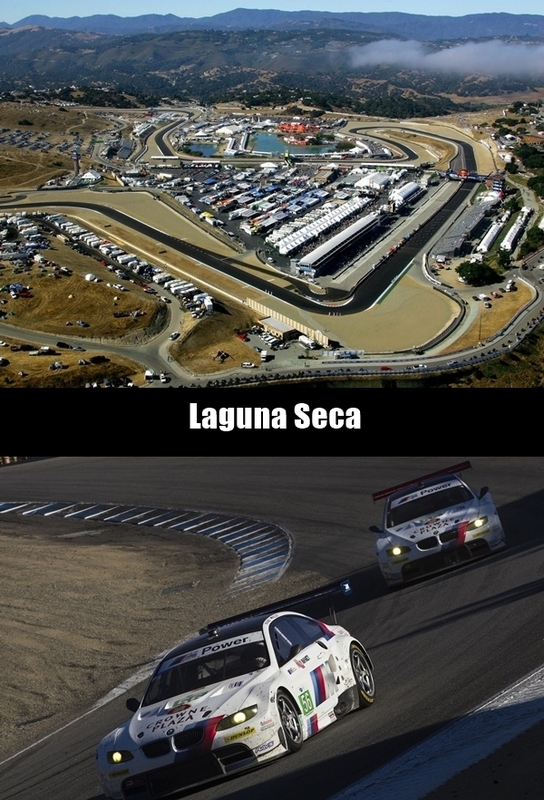 Here is the list of top 12 popular motor racing circuits in the world. It is oval in shape with four round corners and has an impressive circuit history. It was built in the year 1909 and first speedway in the world history. It is 250 mile racing track where Lois Chevrolet got hit by a stone while racing which got hit on the goggles to make him temporarily blind. It has history of injuries in this track. Now the safety record has improved considerably since the age of accidents and has not turned out to be the highest capacity stadium in the world. 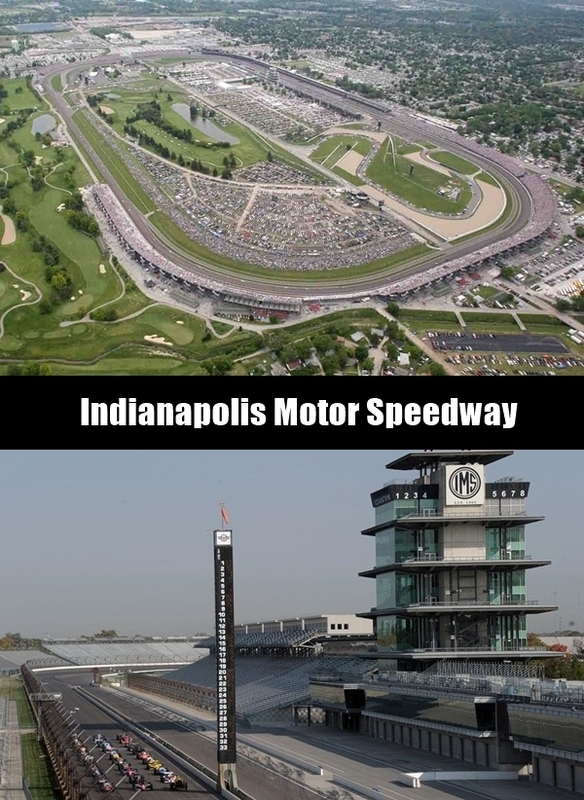 It can accommodate capacity of 257,325 and it is also home of 500mile race track. 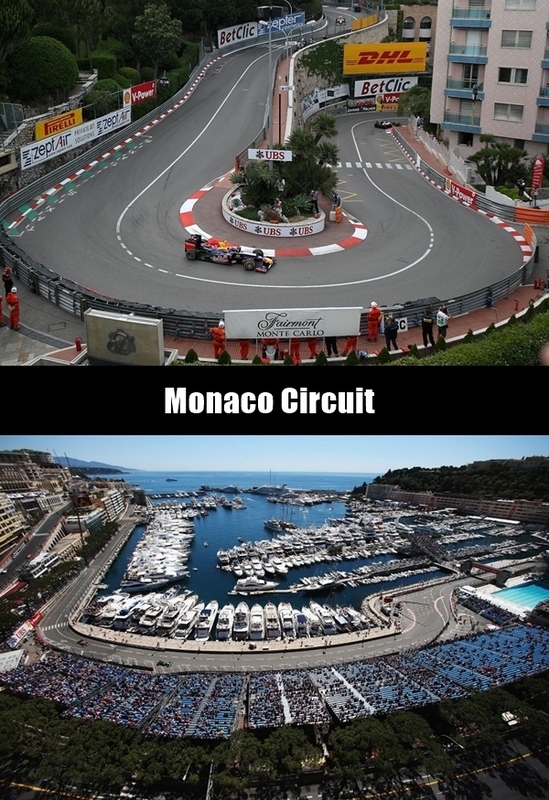 It is known for the Monaco Grand Prix held around the streets. Since its inception, many new cars have been raced on this track and speeds achieved are above 160mph through even the tunnel. 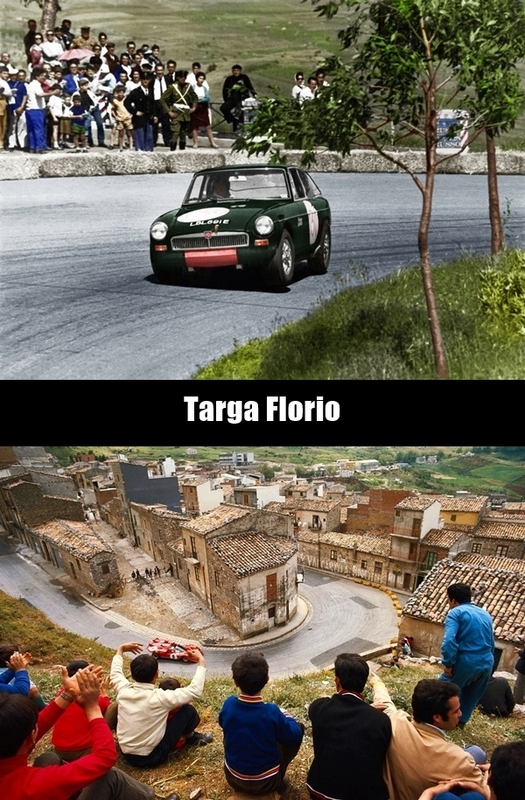 It is the perfect setup of a race rather than skill and loved by the drivers. 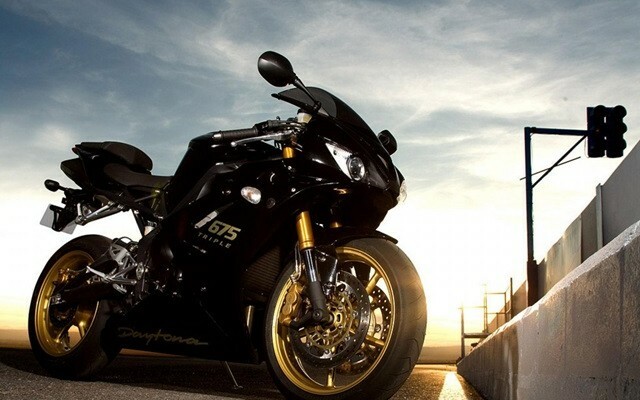 It is perfect for the challenging and high speeding bikes. It has some of small histories of crashes in 1955 but now the system has changed considerably. It also has some beautiful locations. The scenery at the backdrop which makes it a perfect location for conducting Grand Prix. 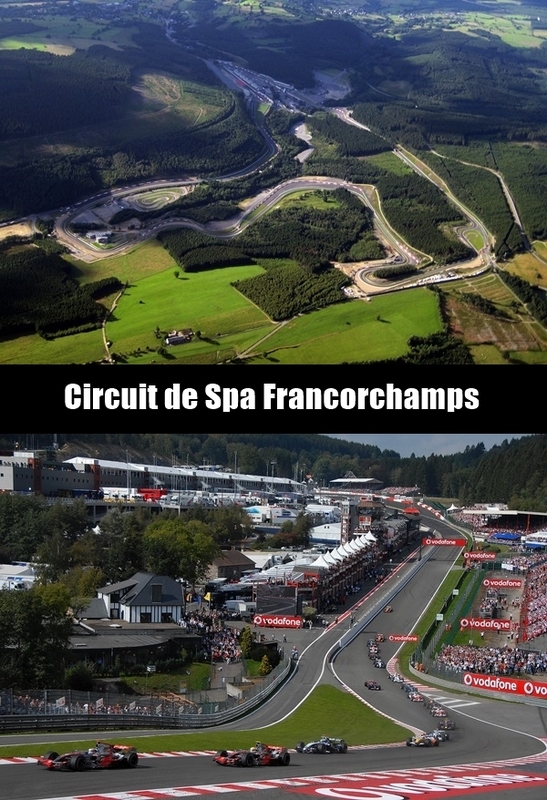 It is considered to be the most beautiful racing track which is also known as the most challenging racing track as well. The track was earlier used to be a normal rod with about only few house and farms on the side of the track. It was a fast road but was also deadly as there were lots of fatal accidents reported on this track. There were number of accidents reported on this track starting from Grand prix in 1969 and then in the year 1973 and 1975 when races were carried out. However the popularity of the track got raised as it was opened in the year 1981. As the track was opened, a more short track was created to lower down the fatalities but it still remained as the most challenging and dangerous tracks as the weather in the area is always unpredictable. 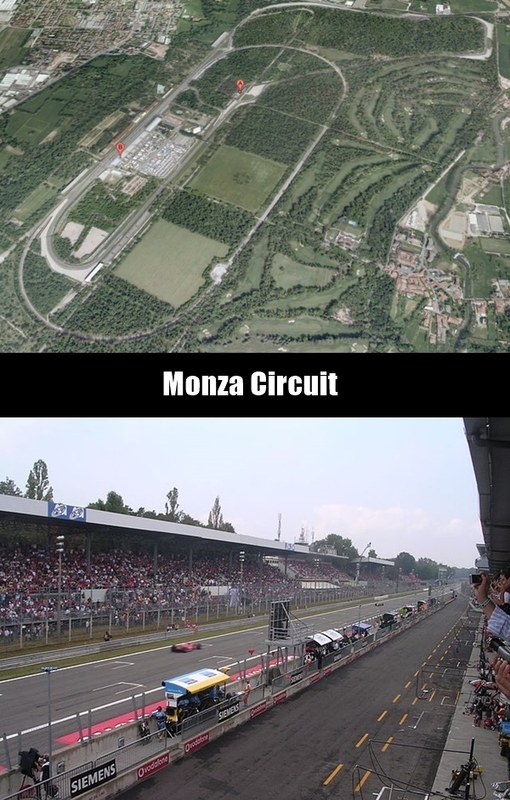 Remain as the most challenging track and home to Italian Grand Prix. It is also a perfect track for those who are looking for beautiful tracks. 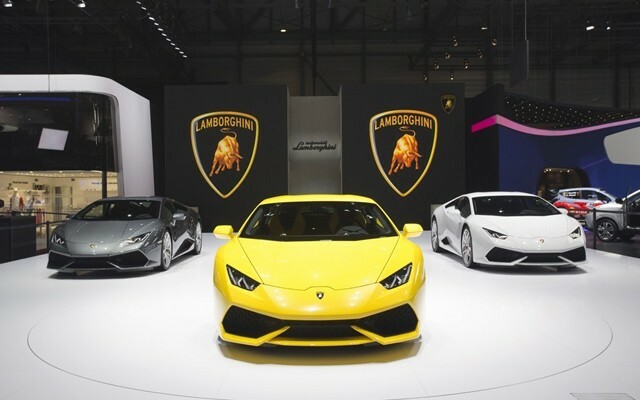 It houses the record of fastest lap ever by F1 racing. Considered to be the most challenging mountain road, hairpin bends type of European circuit, it is one of the most important racing tracks in the world. 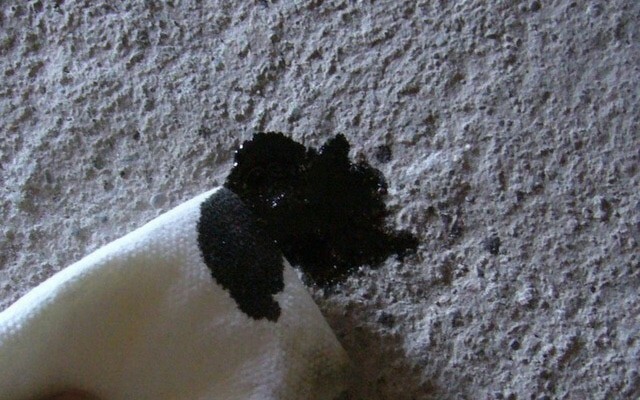 Many people have voiced about the safety of this track and also known as the totally insane track with several reports of dangerous accidents committed on the track. Two fatal accidents happened during the year 1973 and due to this many concerns were raised by the bikers about the safety of this course and other accidents also resulted in losing its international status but later on it regained as a national event track. However the track is reopened again for international events and now continuing as a rallying event. 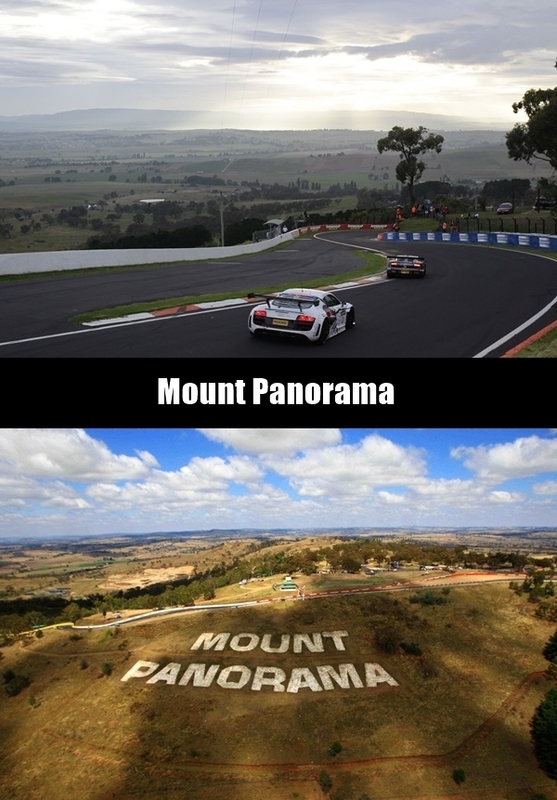 If you are looking at the most interesting tracks, then Mount Panorma is definitely one to watch for. 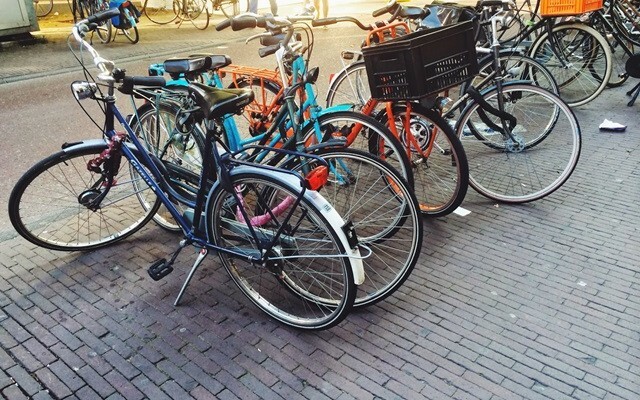 It has beautiful scenery and backdrop to attract number of bikers and viewers. 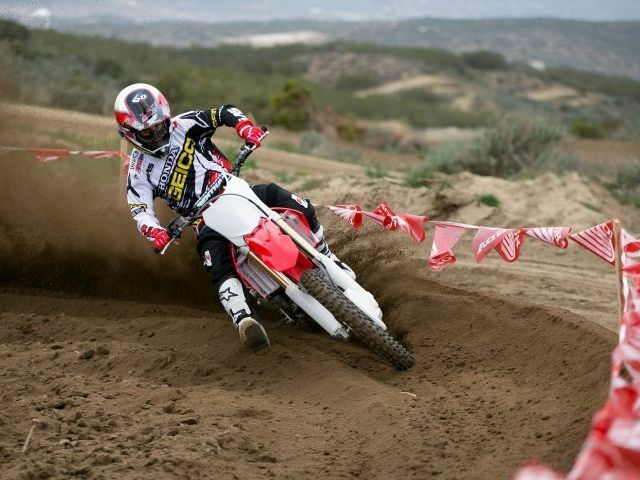 This track is also known as the corkscrew and got built on a dry lagoon. 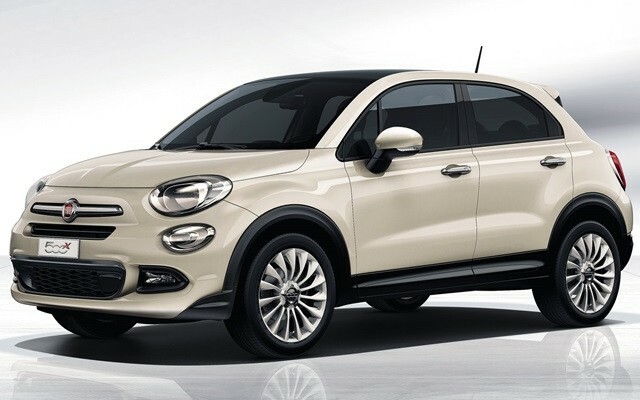 It has the most challenging turns but the accident track history is not too bad with only few major accidents. Although it does have some of the history of deaths but it has popularity and features in a many video games as well. 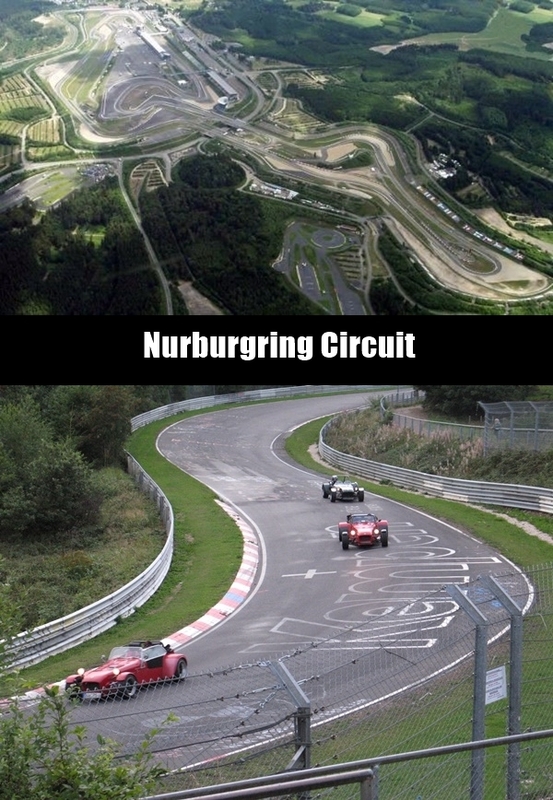 It is the most dangerous and exciting track in the world and also known as Green Hell. No official figures are released on this but around 2-12 people die each year on this deadly track. However now many changes have been done to ensure full support. 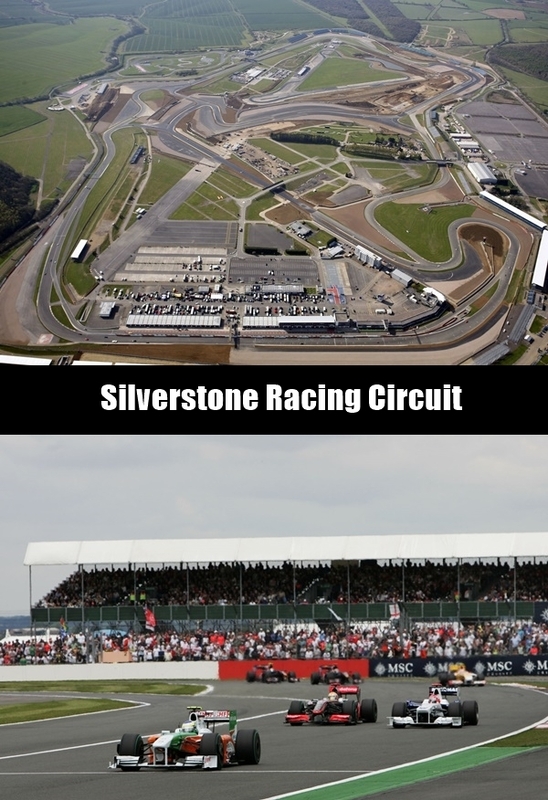 It is the home to the British grand prix. It was built on the airfield after WW2. The track has been modified of its previous set up and now is the perfect combo of straight and corners. It even has a good reputation of being perfect for modern racing. 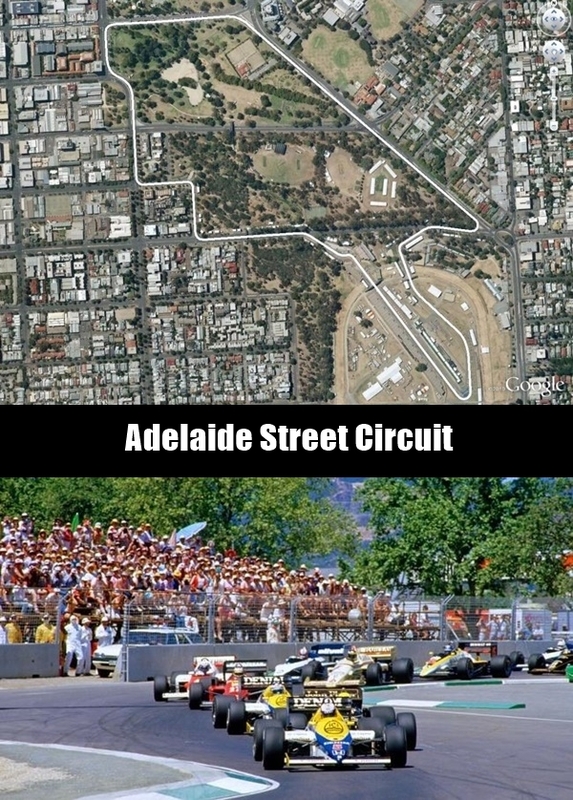 It is a temporary circuit located in the east parklands adjacent to the central business and city of South Australia. The circuit houses the version of most eventful tracks naps has a huge history of some great sporting events conducted on this track. There are beautiful surroundings and perfect weather in the area so it is a perfect location for conducting Grand Prix. 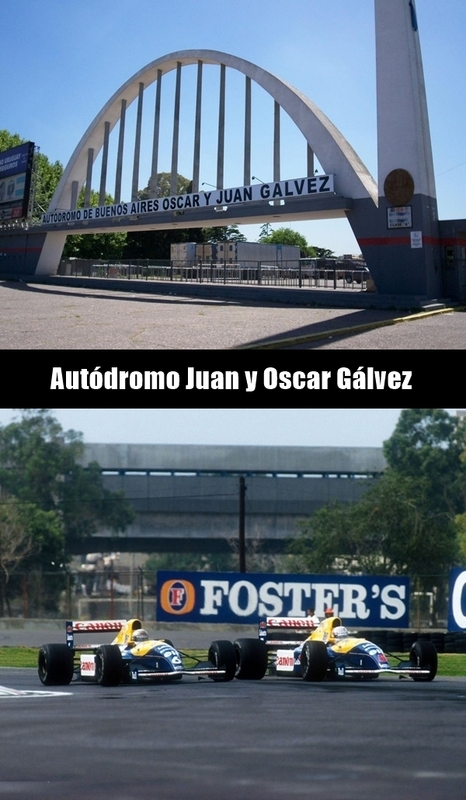 It is an amazing 45K capacity of motor racing track situated in Bueneos Aires in Argentine. It is a great racing track which can accommodate huge number of people. The circuit is located at southern part of country and has great new grandstands which give the excellent view to the whole area. 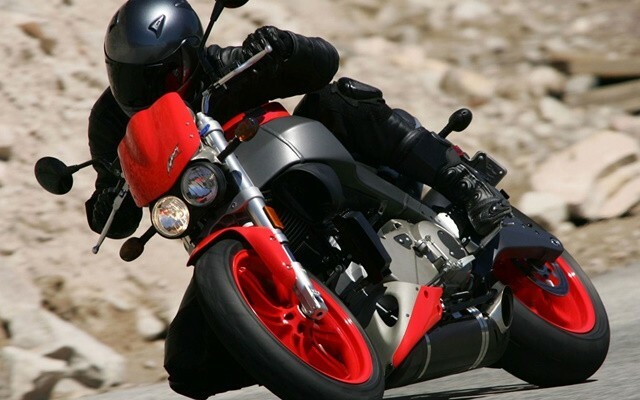 If you would understand about most popular Moto Racing circuits in the world, you need to start going through the above list and shortlist the one which may be close to you or has the perfect history of lots of fun. Motor racing is one of the most enjoyable event in the history of sports and there are lots of changes has been made on these tracks to ensure that the driver is safe enough to race and conduct some type of tests to ensure that it is safe for drivers to state.